Katinko, one of the country’s most effective and leading painkiller ointment, has an important message to Filipinos. 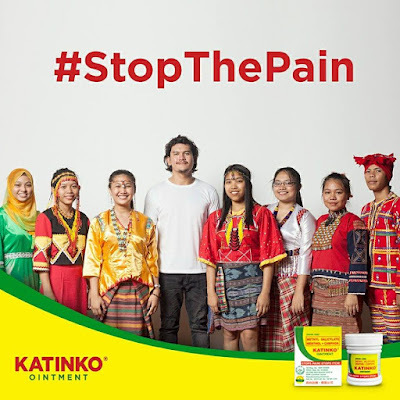 True to its commitment to stop body pain and itches, Katinko goes beyond physical pain and touches the more sensitive issue revolving around a deeper pain experienced by our fellow countrymen, the Lumads. A very real and touching video was released by Katinko recently where it showed how Lumads are deeply affected by the discrimination they experience from their own fellow countrymen. The same video showcased presidential son Sebastian “Baste” Duterte as he stands beside the Lumads in their fight against discrimination and inequality. Katinko sends the message how we need to stop the pain, and fight against the stigma confining the Lumads to the mountains and throwing judgment in the way they preserve their culture through their language, their clothing and other traditions. Baste further stresses that while people in cities in other parts of the country would just complain about the traffic, physical body pains and even lovelife issues, Lumads have to contend with pain rooting from discrimination, land grabbing and even death and loss of their kin. In the same manner, the video shows the Lumads’ resiliency because even as they experience all these, they remain standing proud and tall of their culture and heritage. Amidst the judgment thrown against them, they remain steadfast and true to their dreams and aspirations for their own lives. They will not let these stop them from living their lives and preserving their heritage. There is beauty in diversity, and each of us has the responsibility to respect everyone in our own uniqueness. Katinko encourages us to stop the pain we can do something about. 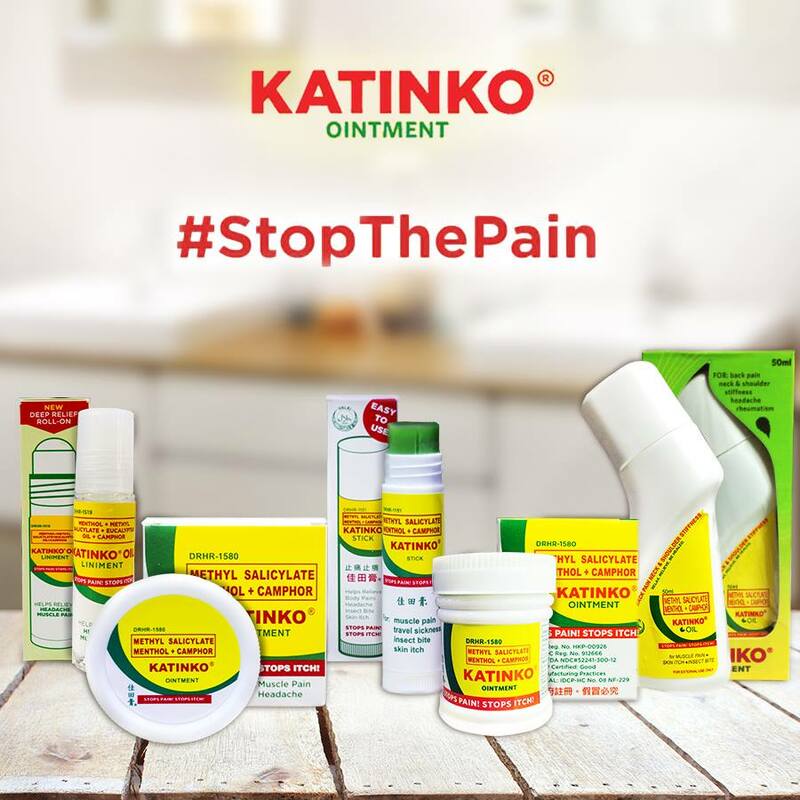 Like how Katinko remedies our pain and itches, let us be mindful of how we can contribute in stopping the pain for our fellow countrymen. Spread the consciousness necessary that we may respect everyone for the person that they are. Stop the pain, stop the discrimination.